Discussion in '9/11' started by benthamitemetric, Mar 30, 2017. The fire chief speaks of spalling concrete. Obviously, these fire professionals did not think that "black smoke" means "cold fire - no danger of collapse". i.e. a typical hydrocarbon fire. The pillars are likely just reinforced concrete, spalling was probably the major factor. It does not appear as if any columns collapsed though. Major spalling leading to exposed steel rebar. Inevitable failure in such a situation. Shows the steel in the spools "melting" (weakening from the heat). Great photos, Mick. Thanks. At least for me, it's a solid reminder at how ill-adapted the human mind is to imagining how complex fire scenarios can unfold. I wouldn't have supposed by looking at them that those spools could have resulted in such a large and intense fire. My first thought when looking at the fire was that there must have been some sort of tanker accident or some accident involving something like stored gasoline or kerosene. Easy to forget that there can be just as much (if not more) energy in more mundane, non-volatile items. Perhaps you should edit your first post. Agreed. 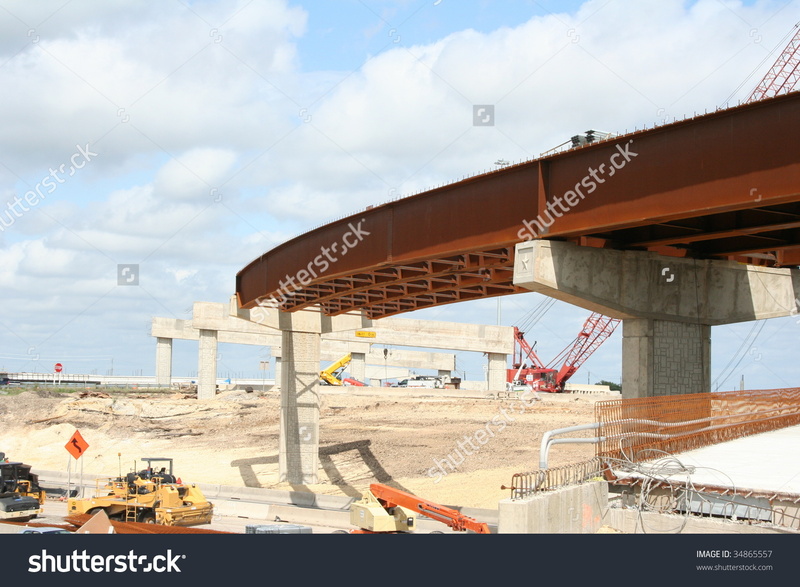 My first post is incorrect as I had assumed the girders than ran lengthwise below the highway sections were steel encased in concrete, but it appears they are more likely steel reinforced concrete as you note. I can't directly edit the first post any longer, but I would change "steel framed" to simply be "substantial". I've edited it for you. Hey everyone. First post. Will post over in the intro later. This is The first thread I knew something about with reasonable certainty. 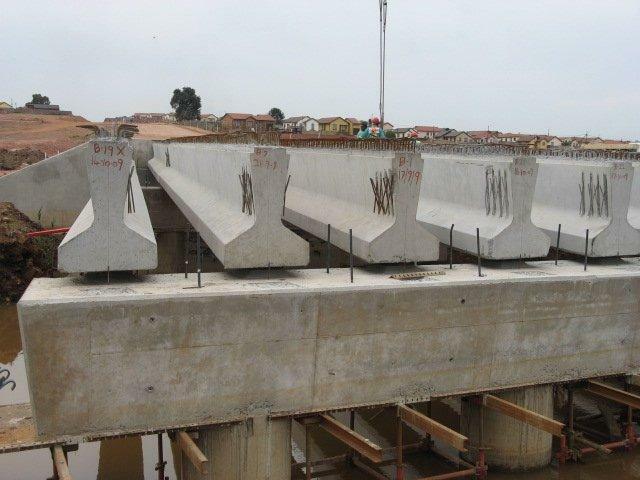 The concrete girders are likely pre-stressed concrete, with tensioned cables inside. Once the heat starts to spall the concrete or the cables get hot enough to loose strength, the girders will fail. Each cable had upwards of 25,000 pounds of tension on it, depending on it's diameter.